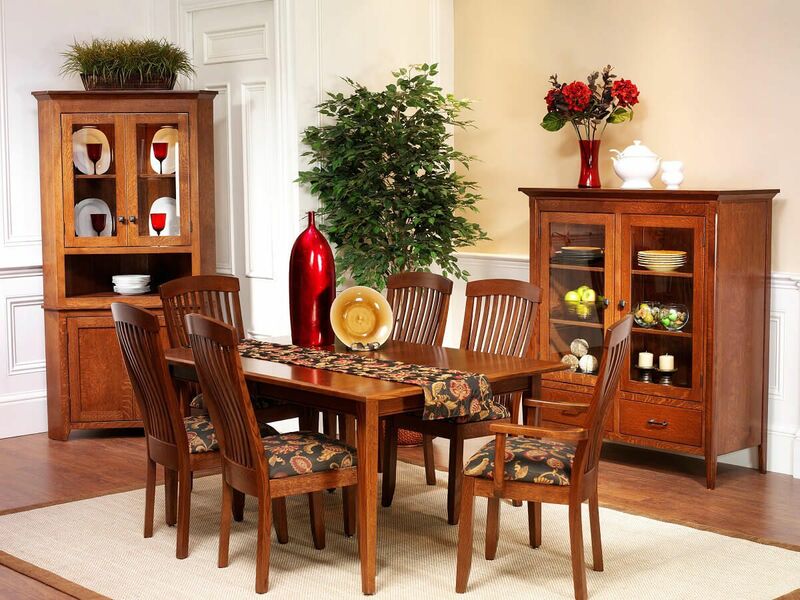 Our Monmouth Shaker China Pantry is a traditional design with the modern convenience of soft close, dovetailed drawers and a recessed lighting display. Traditionally Shaker in style, your Monmouth Shaker China Pantry is an elegant display case suitable for nearly any room in the home. 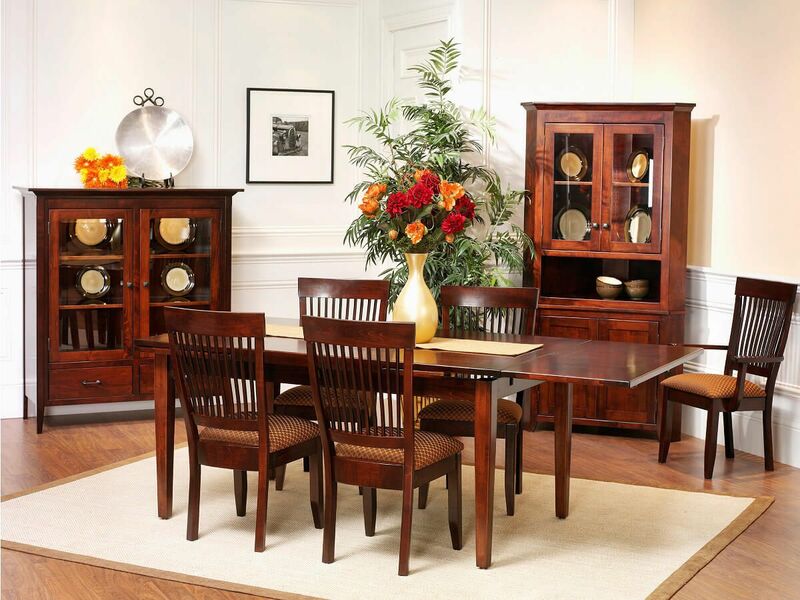 Offering authentic Amish craftsmanship and hardwood construction, your pantry features mortise and tenon joinery, dovetailed drawers, and a catalyzed conversion varnish that will stand the test of time. 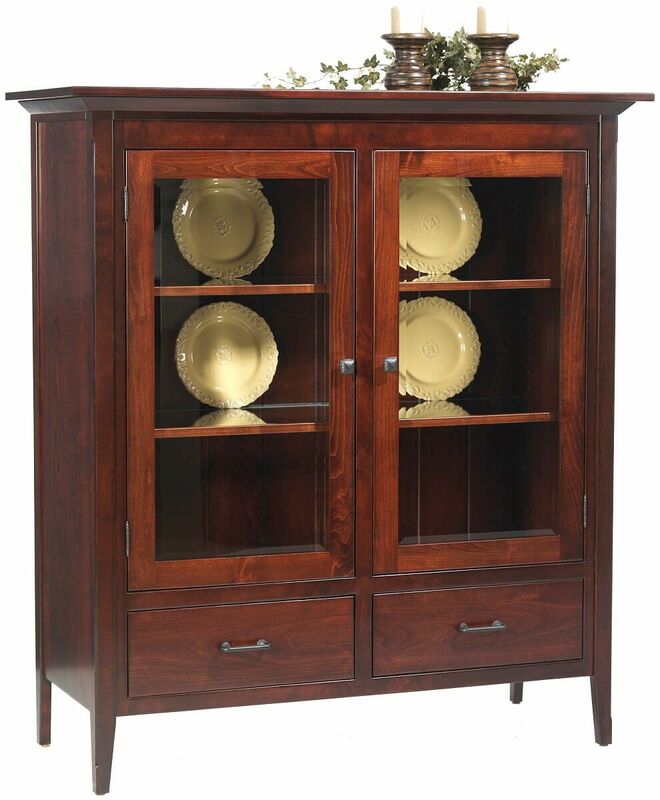 Heirloom worthy, your Monmouth Shaker China Pantry will be made especially for you. 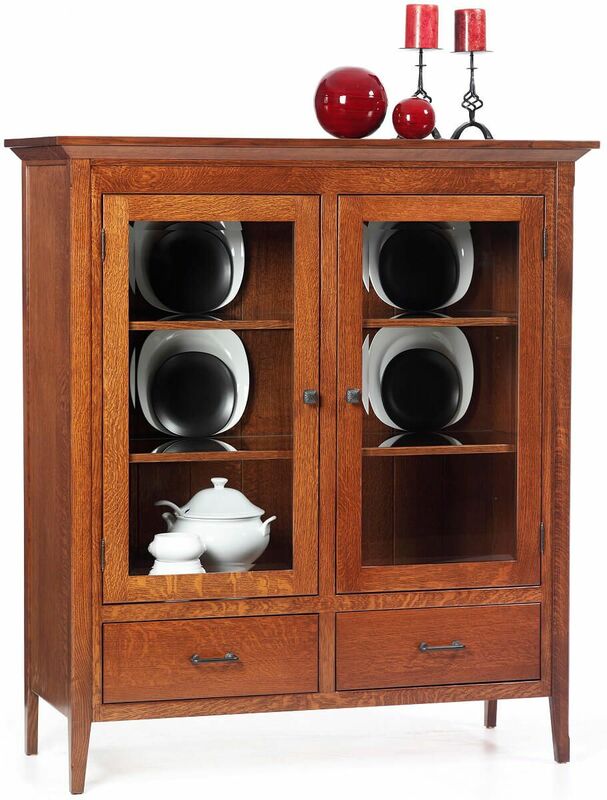 Your Shaker cupboard is available in Oak, Brown Maple, Rustic Cherry, Cherry, Quartersawn White Oak, and Maple.